Infertility, postmenopausal osteoporosis, Polycystic Ovary Syndrome (PCOS), and endometriosis are some of the major problems women face during their lifetime. For instance, according to the International Osteoporosis Foundation, global prevalence of osteoporosis among women was over 200.0 million in 1990, and this is anticipated to reach 680.0 million in 2050. Healthcare companies and academic and research institutes have been investing in R&D and commercialization of drugs that can treat a multitude of women’s health issues. 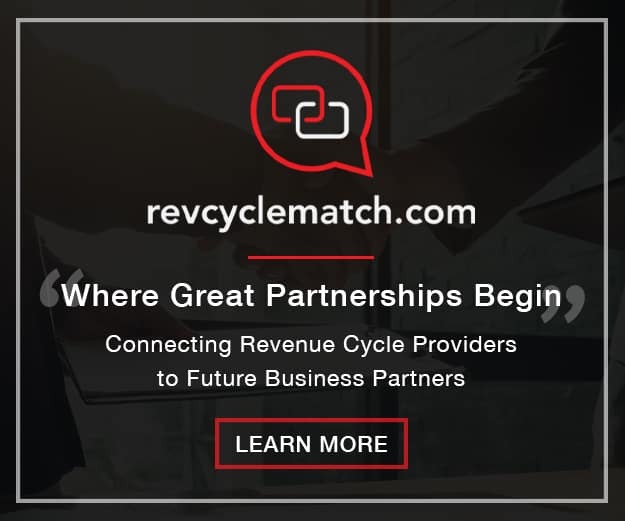 For instance, in February 2018, a new company named Theramex launched by CVC Capital Partners. The company focuses on a broad range of women’s health products such as fertility, contraception, menopause, and osteoporosis and will market them around the 50 countries. Increasing female geriatric population, introduction of various drugs related to women’s health, and unhealthy lifestyle are trends witnessed across the globe. These trends have had a positive impact on the women’s health market. Grand View Research, a U.S. based market research and consulting company, reported that the market is estimated to be worth USD 51.3 billion by 2025. Some of the key players investing in women’s health are Allergan; Amgen, Inc.; Agile Therapeutics; AstraZeneca, Bayer AG; Bristol-Myers Squibb, Ferring B.V., Pfizer; Merck & Co., Inc.; and Teva Pharmaceuticals. Collaborations for R&D, expansion of product portfolio, and regional expansion in emerging markets are key strategies being undertaken by these companies to increase their market share. Intrarosa, Addyi (flibanserin), Duavee (conjugated estrogens/bazedoxifene), and Quartette (levonorgestrel/ethinyl estradiol and ethinyl estradiol) are some of the products approved by U.S. FDA in the past three to four years. An increase in public-private funding and grants for the treatment of infertility is a prominent trend observed in many countries around the world. There are many organizations that provide funds for treatment of infertility due to the high cost associated with it. For instance, the National Infertility Association provides USD 2,000 to USD 16,000 (medication) depending on the treatment cost. Recently, the Victorian Government has released their women’s sexual and reproductive health strategy for 2017 – 2020. The government invested USD 6.6 million to improve understanding and management of polycystic ovary syndrome endometriosis, and menopause. However, there is number of women around the world who are still inaccessible to modern contraceptive methods and advanced therapeutics for various diseases. Women’s health encompasses several conditions and issues: postmenopausal osteoporosis, infertility, endometriosis, contraceptives, menopause, and Polycystic Ovary Syndrome. Major drugs catering to these health issue in 2016 included Evista, Prolia, Mirena, Zometa, Reclast/Aclasta, Minastrin 24 Fe, NuvaRing, Forteo, Premarin, Actonel, and Ortho-Tri-Cy LO 28. Postmenopausal osteoporosis is a rather common occurrence and is widely prevalent across the globe owing to increase in population of women older than 40 years. Entry of new drugs to treat menopausal osteoporosis will help bring this condition under control. Presence of various major players and ongoing R&D will also benefit the overall market for women’s health. On the down side, patent expiry of most drugs is likely to hamper growth. 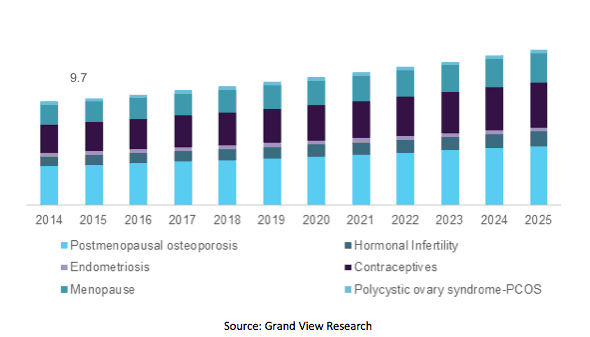 Globally, Asia Pacific is expected to witness substantial growth owing to a large population base and increasing demand for contraceptives. Increase in government initiatives undertaken in countries such as India, China, Sri Lanka, and Bangladesh to control population growth is expected to positively impact women’s health in this region. A new proposed rule by the current U.S. Government could limit an access to birth control, general health examination, and cancer screenings. The HHS rule is designed to bar Title X funding to healthcare providers. Title X program provides unbiased, accurate, and confidential reproductive health care, including screening, treatment for sexually transmitted infections, contraception, and abortion services for women who cannot afford quality health insurance. Sayali completed M.S. 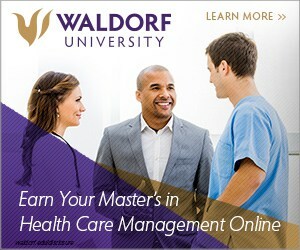 Pharm with specialization in medical devices and a professional experience of over three years in healthcare domain. She has over 3 years of experience in market research. Presently, she is associated with the Pharma team at Grand View Research. 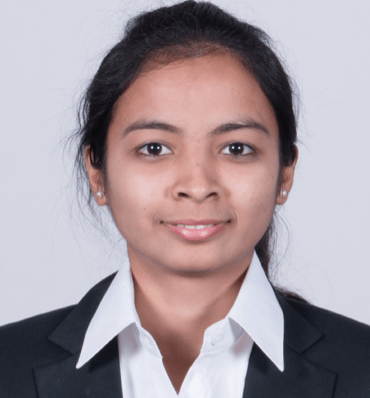 Skills acquired from the fields of pharma business development and consulting has enabled her with the abilities to make heuristic product demand forecasting, understand customer preferences and make informed analyses.